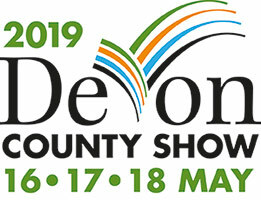 Not only are we the proud sponsors of a sheep category, you’ll be able to find us in the education marquee with Farm Wise Devon. Come along 16-18 May 2019! 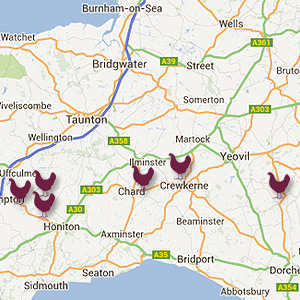 Our company, based near Honiton in Devon, has been producing high quality broiler chickens since 1991. All of our poultry is for meat production and we currently produce more than 3.5 million chickens per year from our six farms. All of the chickens are grown in indoor chicken production houses. We are proud of our work and of our achievements and are always considering new ways to develop and grow the business.